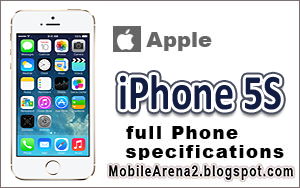 Apple iPhone 5S Plus specifications. 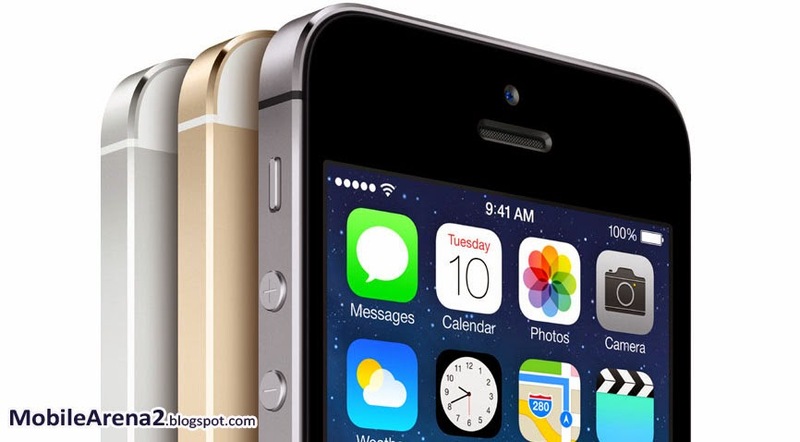 The iPhone 5s is an elevated version of the iPhone 5, and it brings many new features with it besides a finger print sensor and fast processor. It is isn't necessarily a must-have. 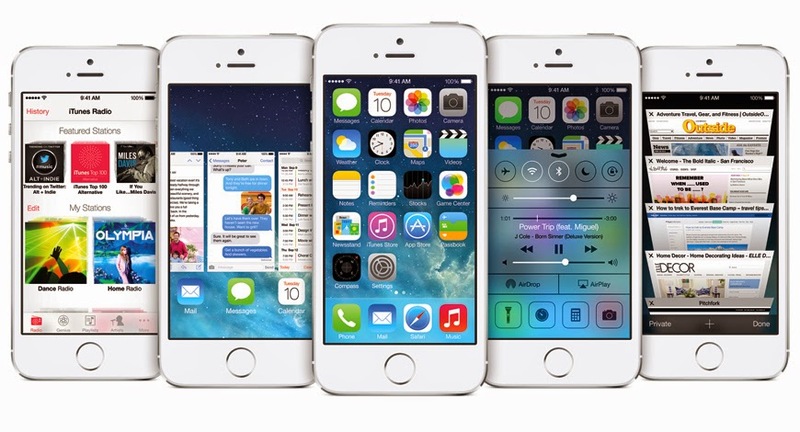 It ushers in new technologies that will soon be standard on all of Apple's devices. While most consumers will be happy with the 5c. Because 5s will be suited for heavy gamers and power users. Like the iPhone 5 and 4s, iSight rear camera in the 5s offers a maximum resolution of 8.0 MP However, it benefits from a larger pixel size (1.5µm vs. 1.4µm) and also larger aperture (f/2.2 vs. f/2.4) this time round. 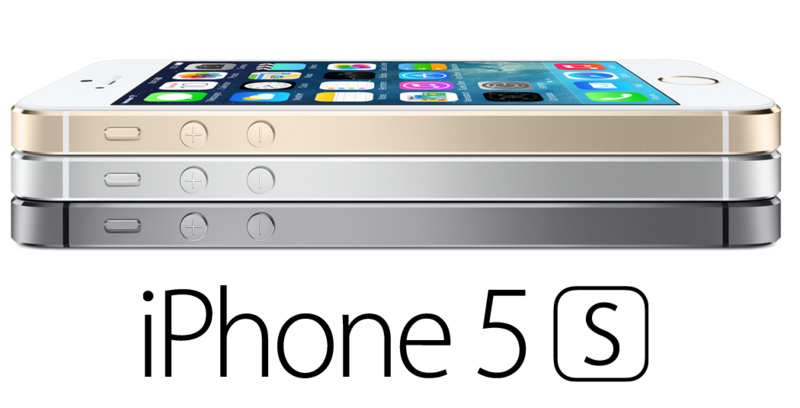 Between those two improvements, Apple claims the 5s benefits from a 33 percent increase in light sensitivity.